BP6X: 3.7 volt 1390mAh Li-ION battery for Motorola DROID, DROID 2, PRO, etc. BP6X: 3.7volt 1390mAh rechargeable Li-ION battery for Motorola cellphones. This is Motorola brand factory OEM product. Fits Droid A855, Droid 2 A955, Droid 2 Global, Droid PRO, CLIQ, CLIQ XT, etc. Replaces: Motorola BP6X, SNN5843A. Super web special ! 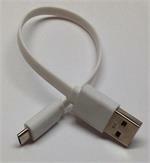 microUSB-7: micro-USB to USB2.0 adapter cable. 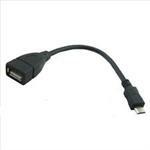 7" long; for Charging & Data transfer. Fits cellular (SAMSUNG, Motorola, HTC, LG, Kyocera, many others). Rugged flat wire design. BC60: 3.7 volt 700mAh rechargeable Lithium ION battery for Motorola phones. Replaces BC50, BC60, BC70, SNN5768, SNN5769, SNN5779, SNN5781A, etc. 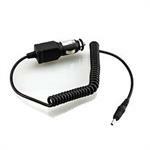 CAMO-185 : Mobile-Vehicle DC Power/Charge cord for Motorola/Nextel V60, V120, 185 cellphones, etc. 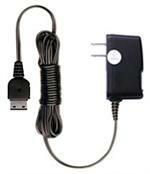 CAMO-185: Vehicle DC Power & Charge cord for Motorola/Nextel cellphones (V60, V120, 185, others). Plugs into 12-13.8VDC cig. socket; other end has 2-prong connector to plug into phone. Quick-charges the battery and powers the phone. 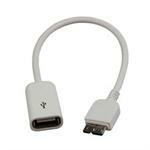 App8-microUSB: adapter from micro USB to apple 8-Pin lightning connector. Use this adapter for charging iPhones (5, 5C, 5S, 6, 6Plus, iPads, etc). 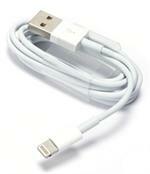 This converts your micro USB cord to an Apple lightning cord. 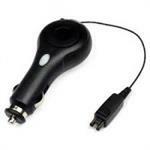 CANK-6110: Vehicle DC Power & Charge cord for Nokia cellphones. Fits Nokia 1208, 1680, 6085, 6110N (Newer Model), 6220C (Newer Model), 6101, 6120C, E51, E61, N95, N96 2mm. 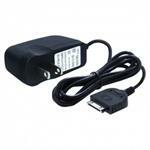 WC-SAM450: Wall Travel Charger for SAMSUNG SCH-U430, SCH-U440, SCH-U450. 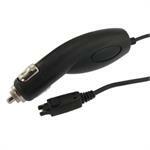 MCCV710: Car Charger for Motorola cellphones. Fits V80, V260, V262, V265, V300, V400, V500, V505, V551, V557, V600, V690, V710. See image to verify the charger connector for your phone. 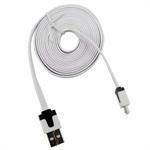 USB-to-Micro USB adapter cable, 6 foot, heavy duty noodle reinforced. 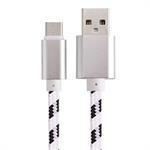 USB2.0 to micro USB adapter cable, 6 foot length, heavy duty noodle-type wire with reinforced plugs. Fits cellphones suchas Samsung, LG, HTC, Moto., & many more. 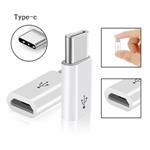 Enables charging & data transfer. Choose Black or White color.